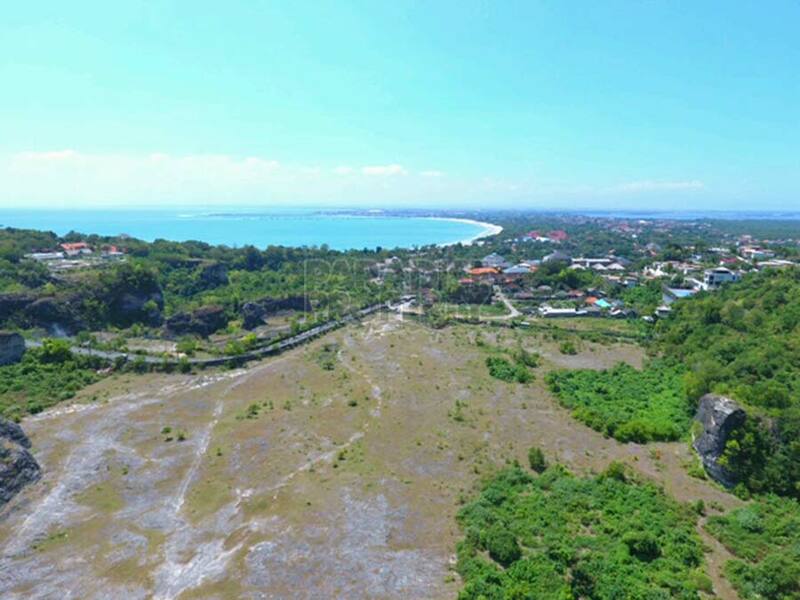 Imagine this view from your villa, imagine owning a villa within a prime and exclusive area of Jimbaran, imagine investing into one of the last sections of land that is available within this highly sort after location. 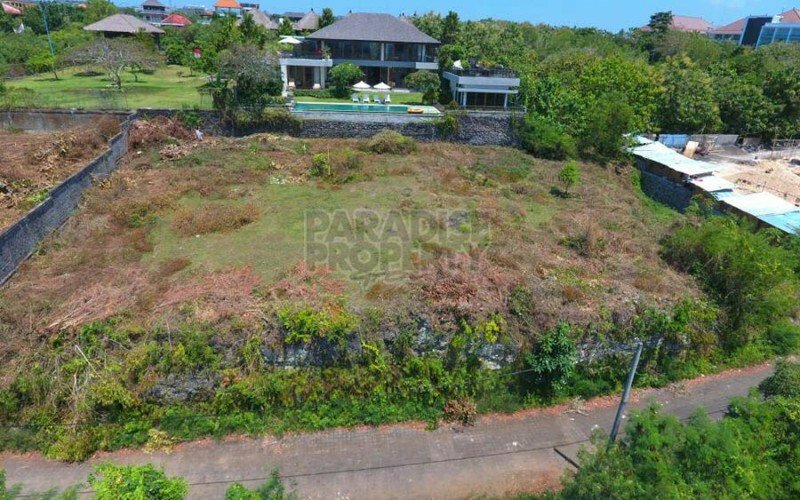 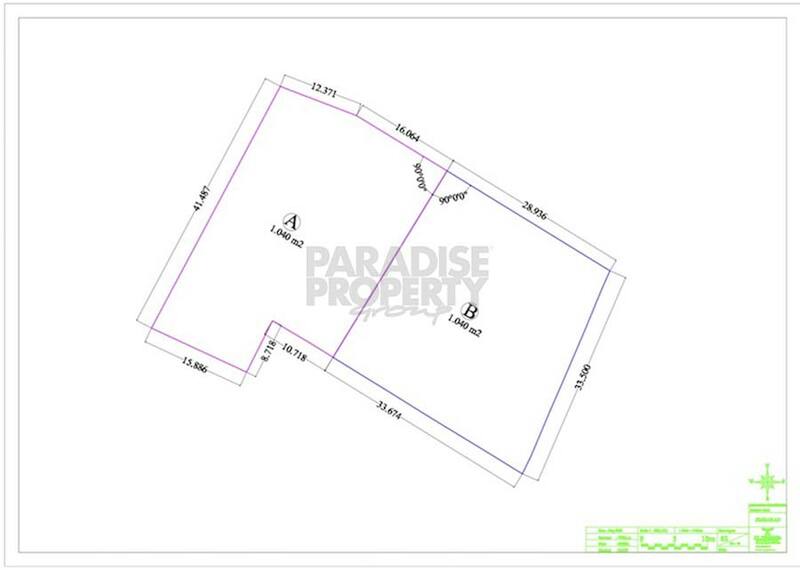 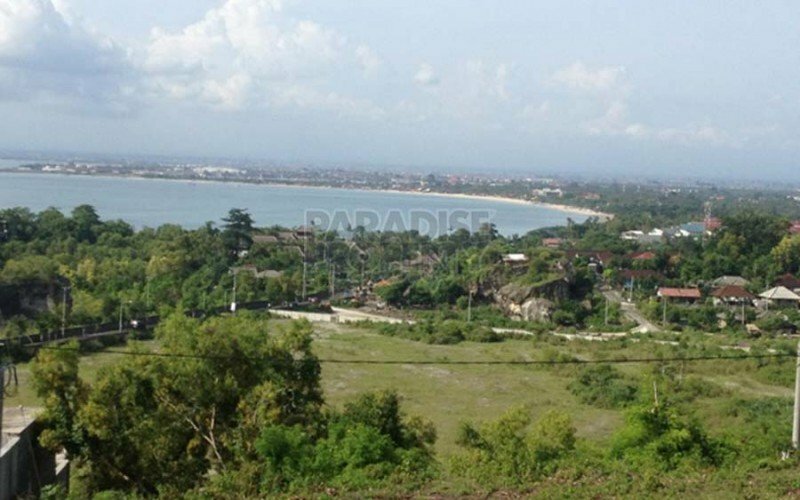 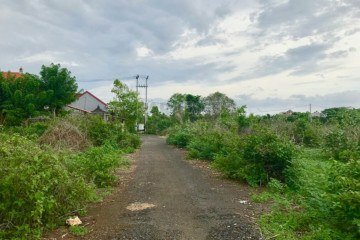 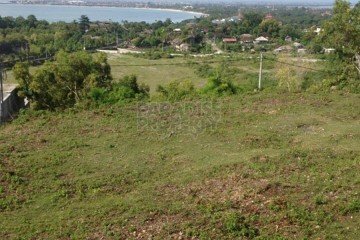 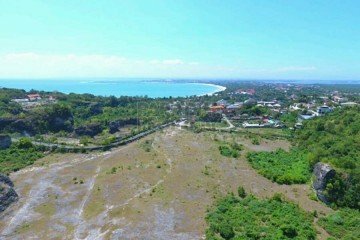 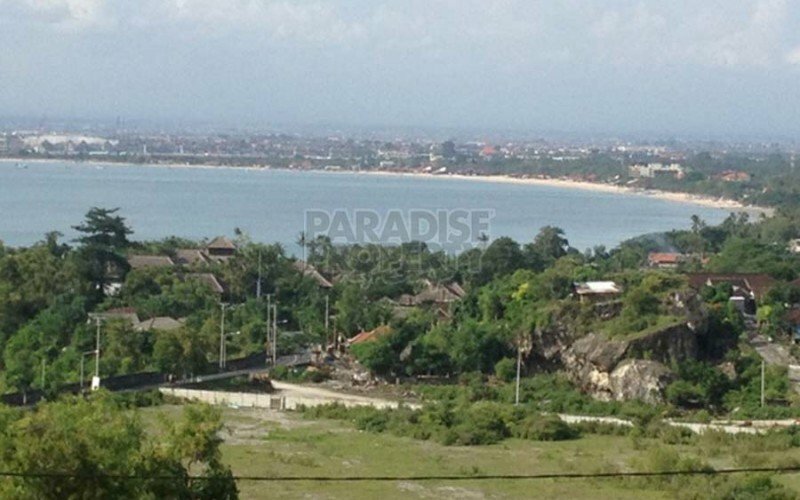 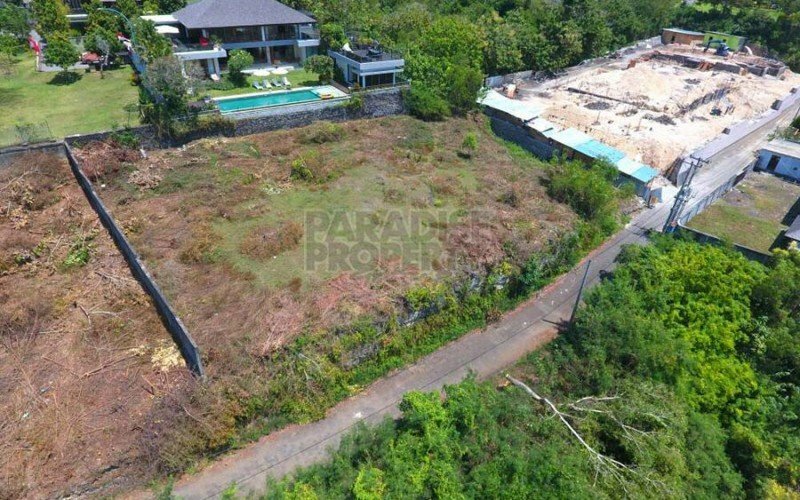 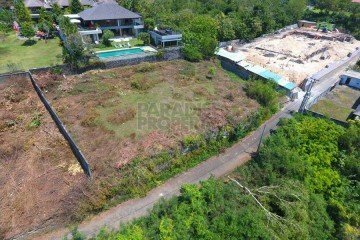 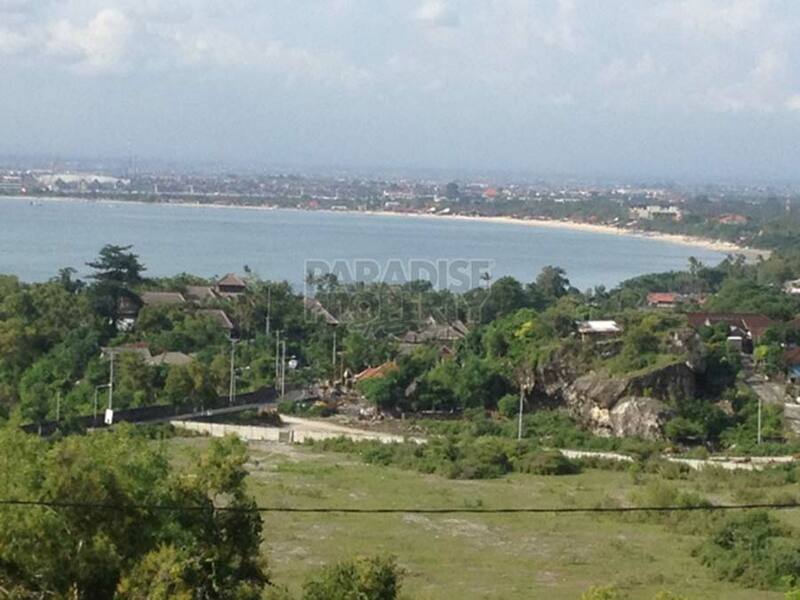 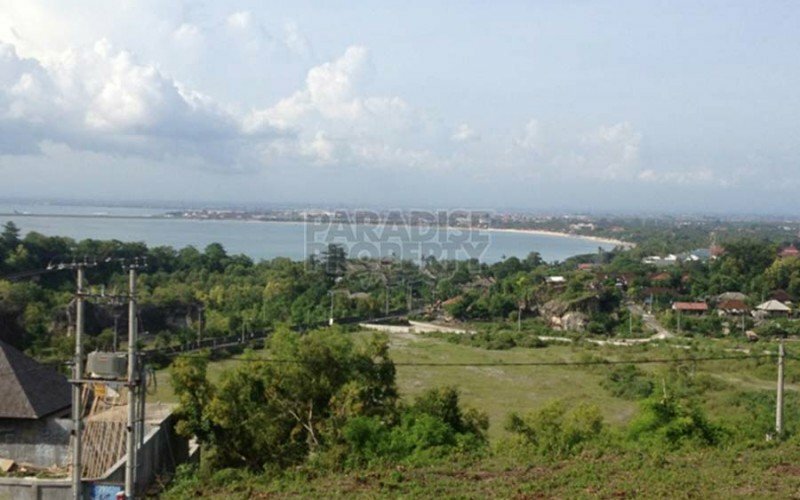 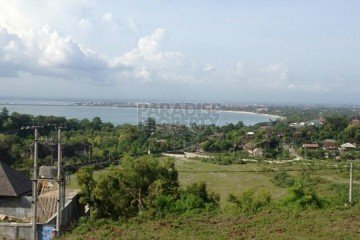 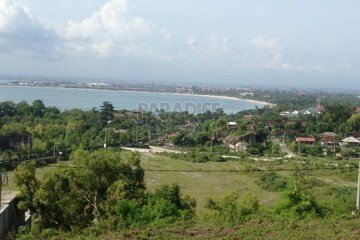 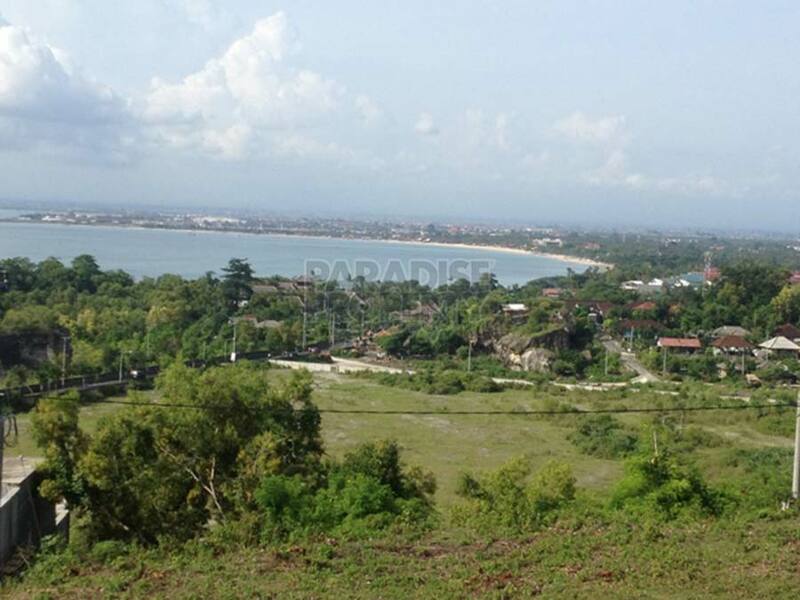 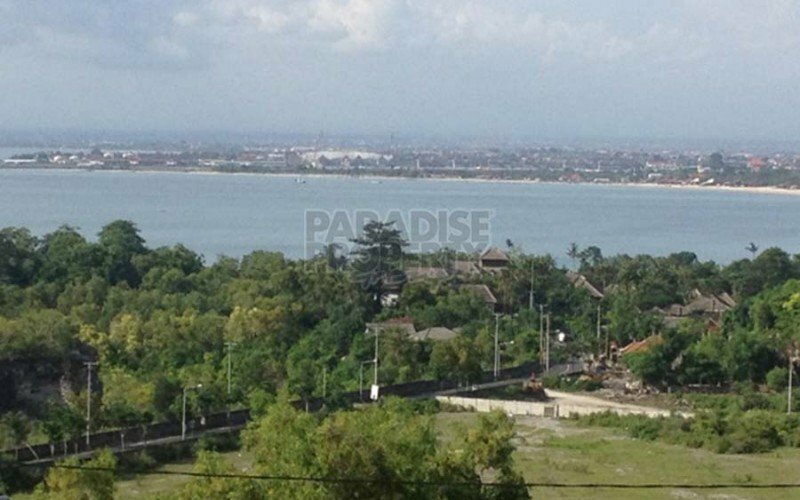 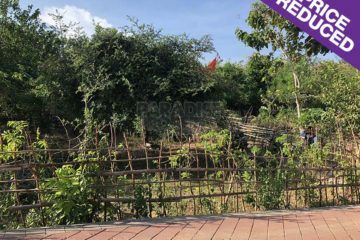 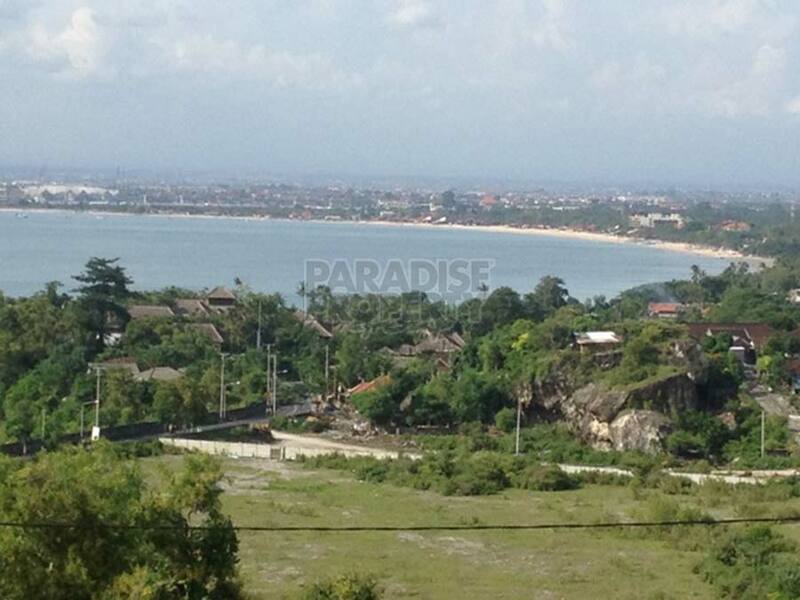 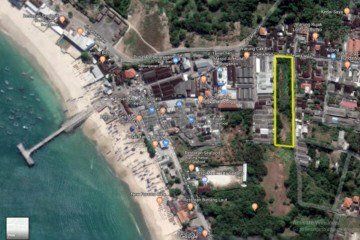 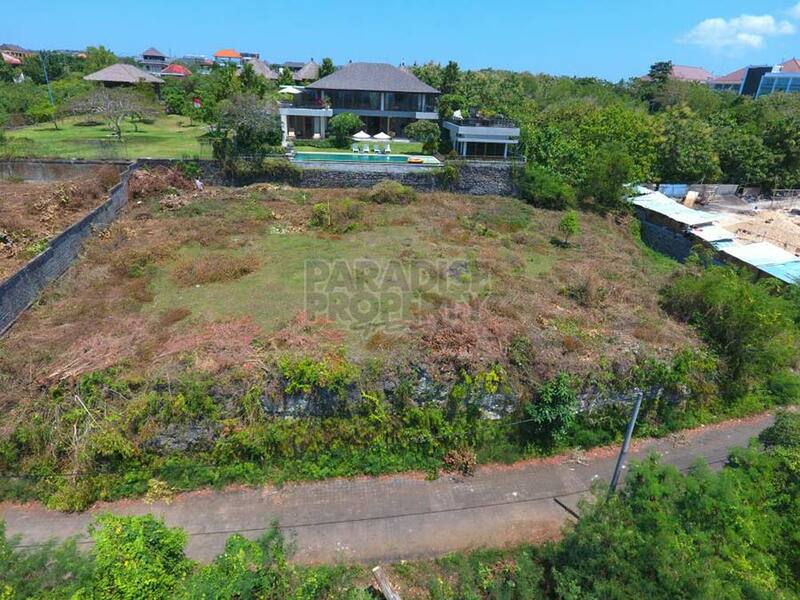 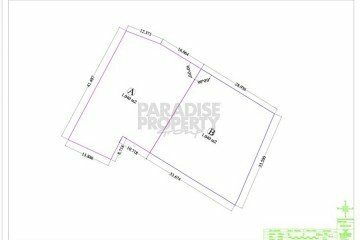 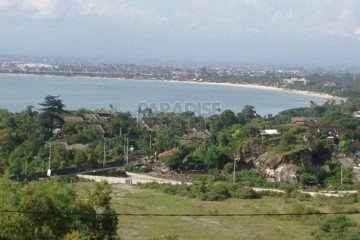 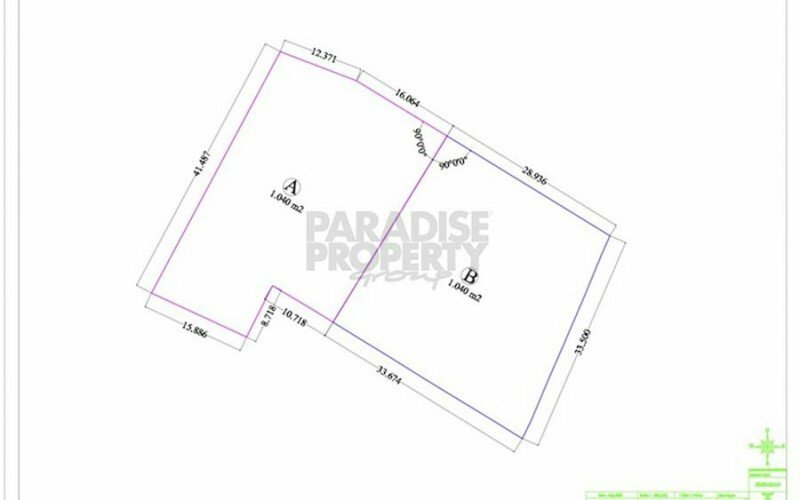 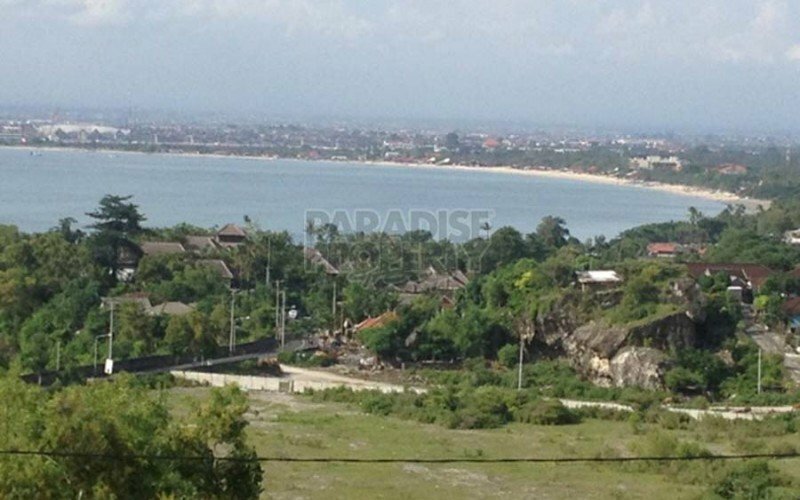 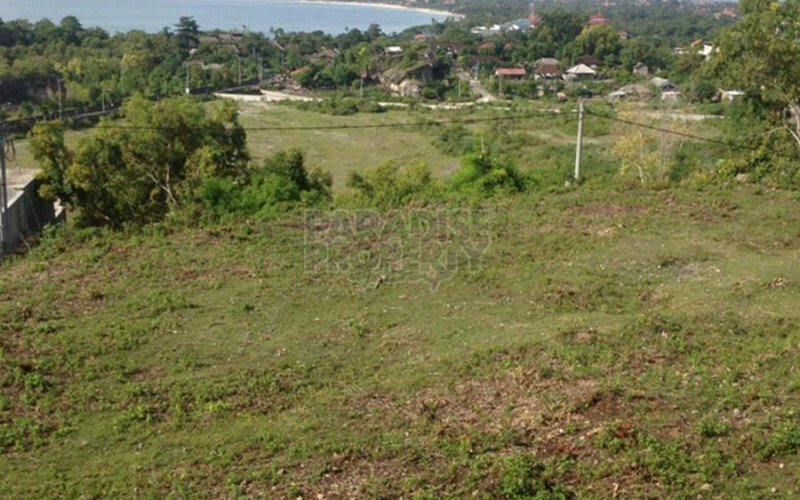 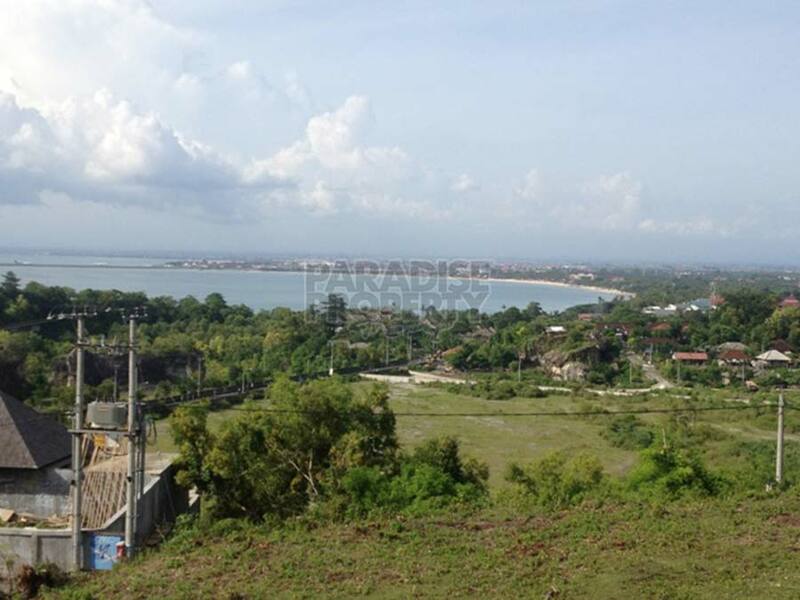 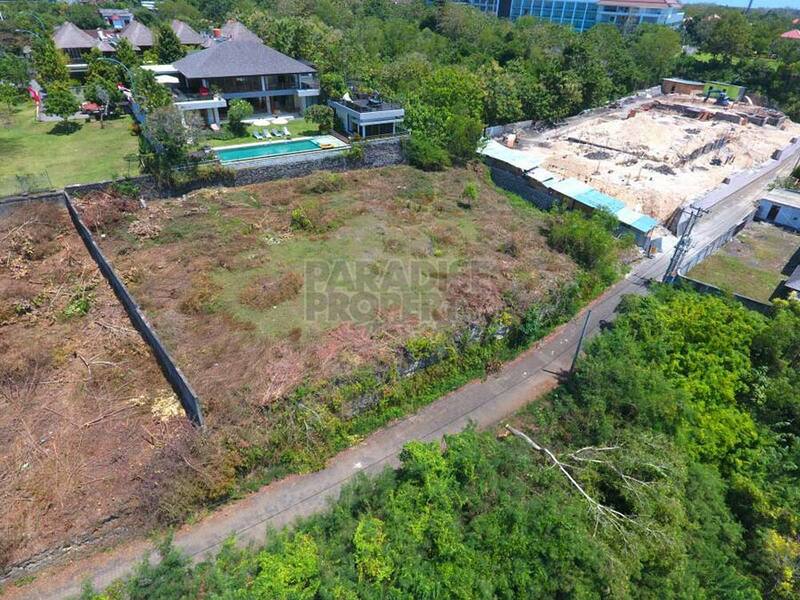 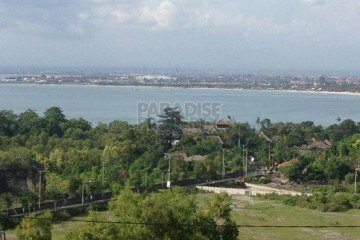 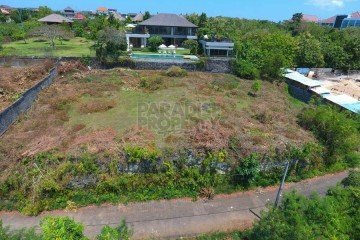 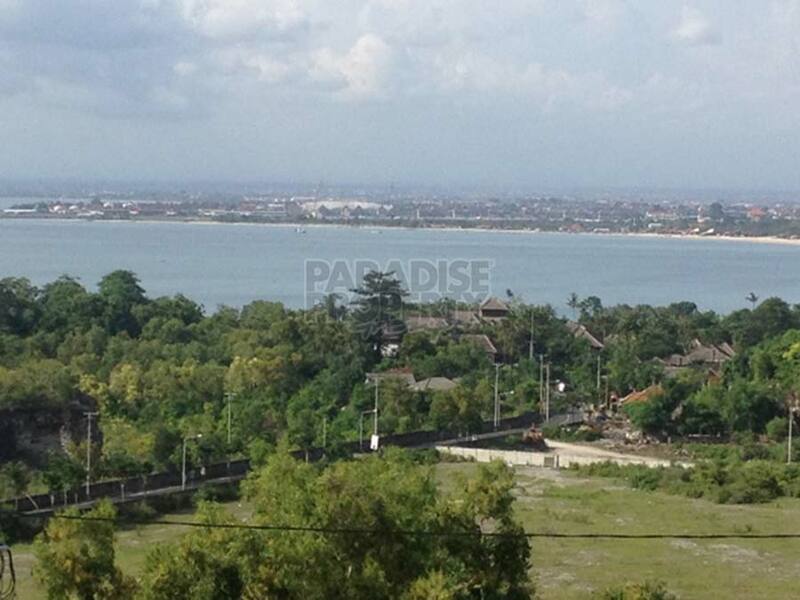 Well now is the opportunity to purchase this one of kind section of freehold land measuring 1050m2 with uninterrupted views of Jimbaran Bay and very good road access. 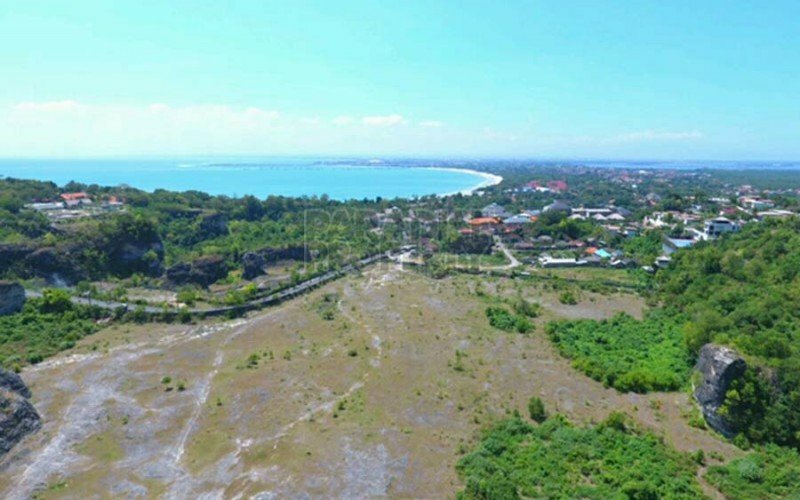 The land is zoned within a residential area so permits to develop can be obtained and contractors / architects can be recommended to develop your dream home here in Bali. 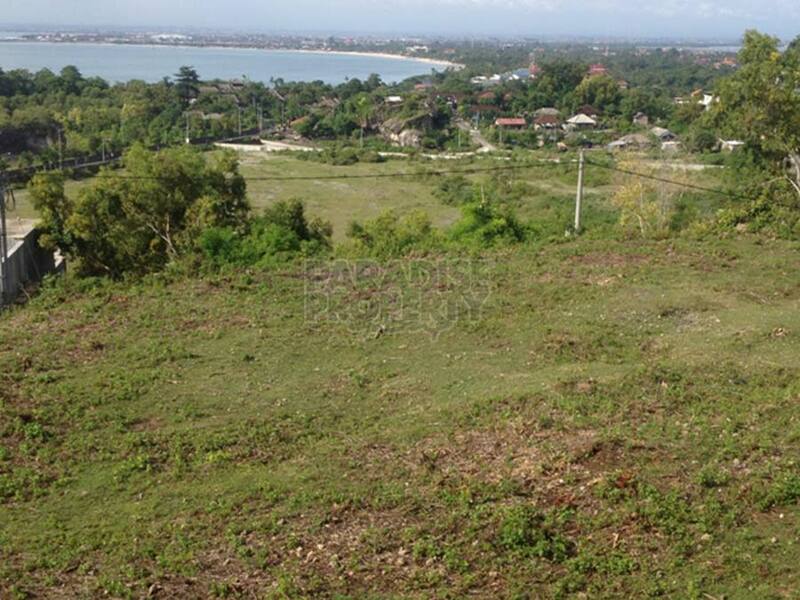 Call today to arrange your inspection and don’t miss out on this amazing land investment opportunity.